He is due to be brought before a court and formally charged later on Wednesday. After months in which pressure on the actor grew to a seeming crescendo, Montgomery County prosecutors said on Wednesday morning that they were charging the actor over an incident alleged to have taken place in 2004. Prosecutor Kevin Steele said at a press conference, that the case related to a former Temple University employee, Andrea Constand, who told police the comedian drugged and violated her at his home near Philadelphia in 2004. He said she had turned down two previous sexual advances, However, that night, he gave her pills and encouraged her to drink wine, said the prosecutor. "She had considered him a mentor," he said. 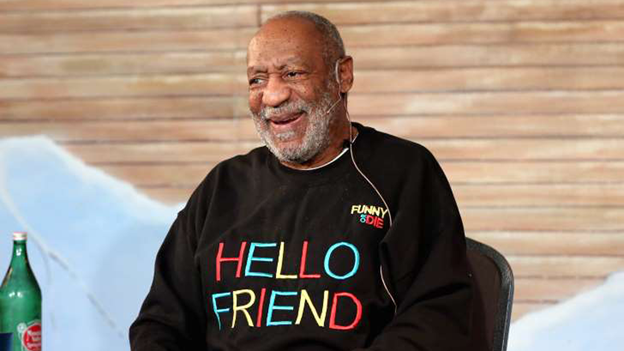 The Associated Press said that prosecutors reopened the case over the summer as damaging testimony was unsealed in a related civil lawsuit against Mr Cosby and as dozens of other women came forward with similar accusations that made a mockery of his image as the wise and understanding Dr Cliff Huxtable from TV's The Cosby Show.